Greater Mondawmin is a collection of strong neighborhoods sharing an array of educational, recreational, and shopping opportunities. Unfortunately, residents are unable to safely walk or bike to our local amenities due to streetscape barriers like the dangerous highways that ring Druid Hill Park and Mondawmin Mall. Mondawmin Crossings is an interactive walking tour led by local Auchentoroly Terrace resident Graham Coreil-Allen exploring neighborhood history and opportunities for improving how local residents connect with our many valuable community places. Along the way, participants learn about our unique neighborhood assets and potentials, including Druid Hill Park, Parks & People, Metro Heights, and Mondawmin Mall. Mondawmin Crossings was first led on October 14, 2017, with support from Rails-to-Trails Conservancy, Bikemore, and Free Fall Baltimore. Featured speakers included Baltimore City 7th District Councilman Leon Pinkett, the New Auchentoroly Terrace Association President Ms. Barbara Anderson-Dandy, Mondawmin Neighborhood Improvement Association President Ms. Sandra Almond Cooper, Parks & People Project Manager Laura Connelly, Creative Entrepreneur Nell Dominic, Historic Preservationist Jackson Gilman-Forlini, and Baltimore Greenway Trails Coalition Organizer Jim Brown. 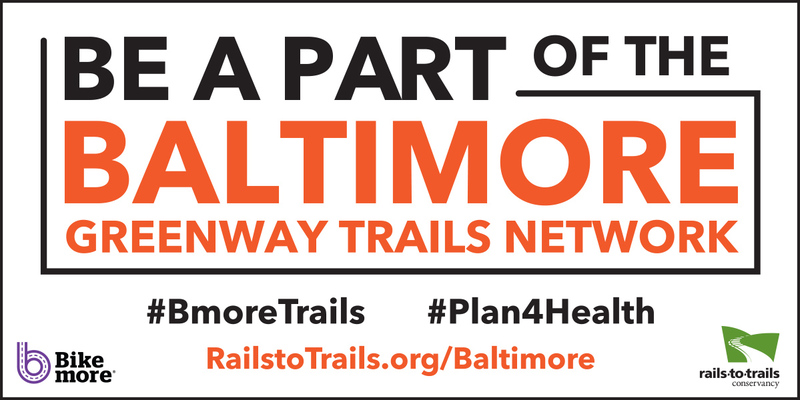 Mondawmin Crossings development was supported by Rails-to-Trails Conservancy, Bikemore, and the American Planning Association’s’ Plan4Health project. The events are produced in partnership with Greater Mondawmin Coordinating Council, Connexions School for the Arts, Mondawmin Mall, and Parks & People.